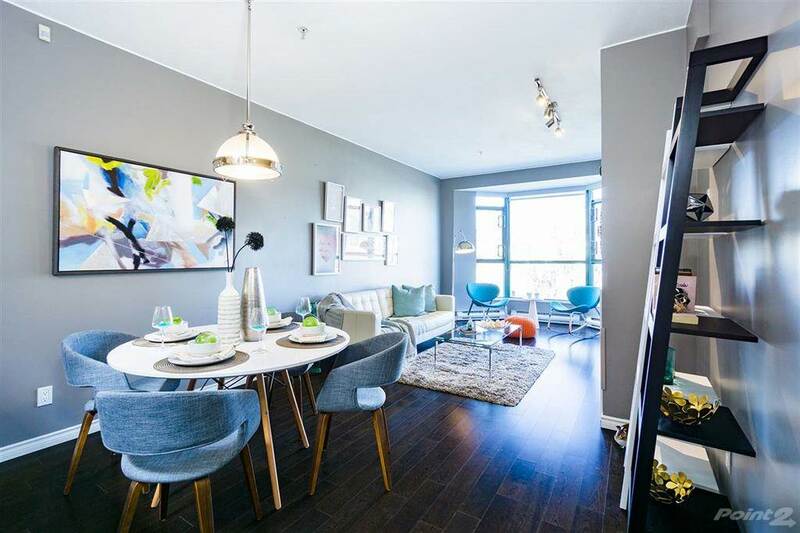 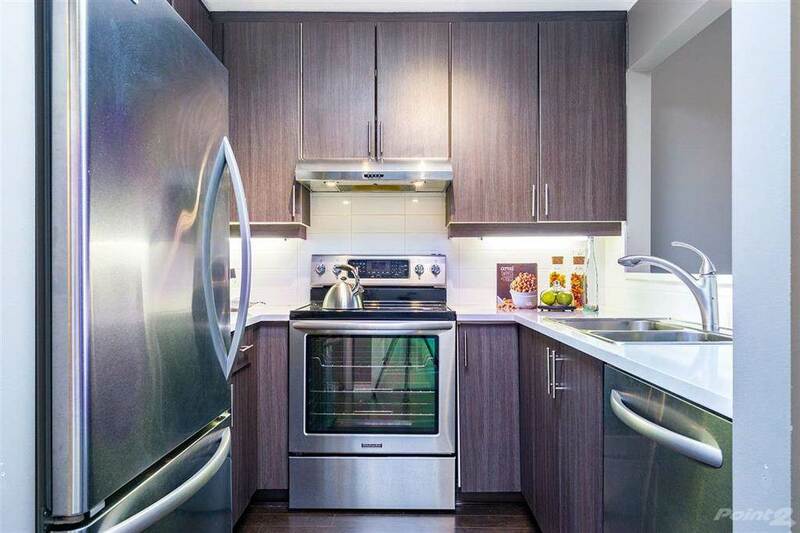 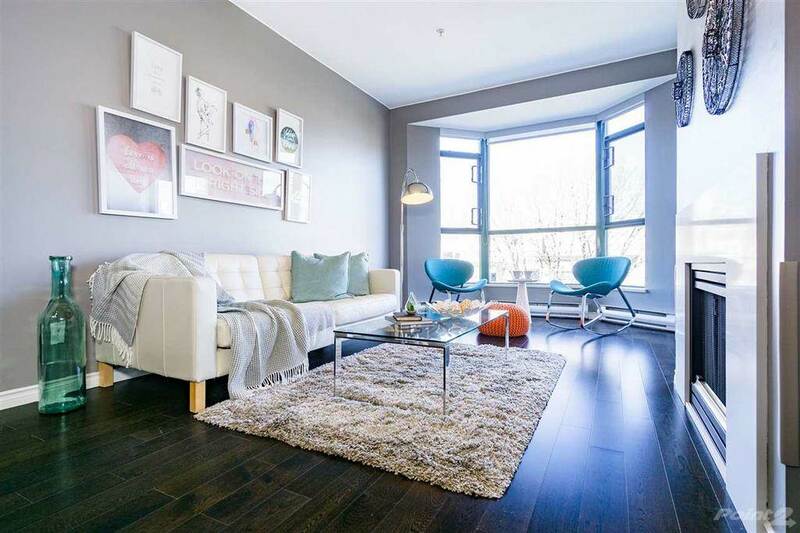 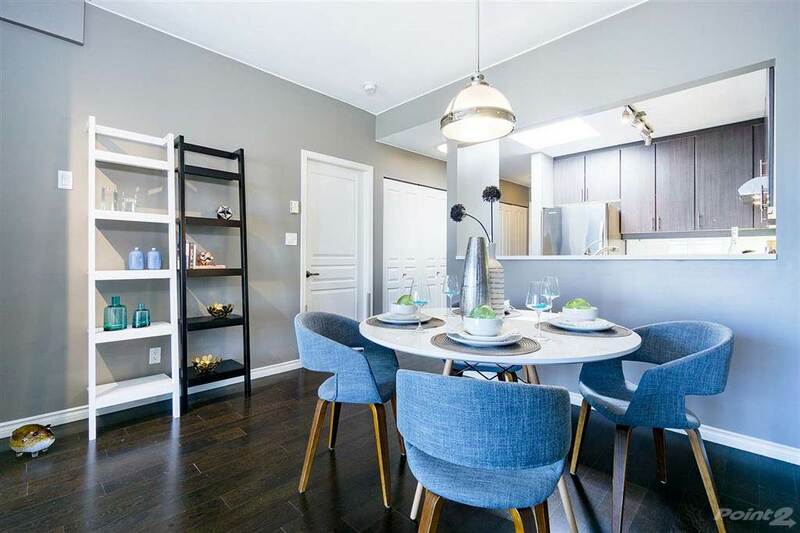 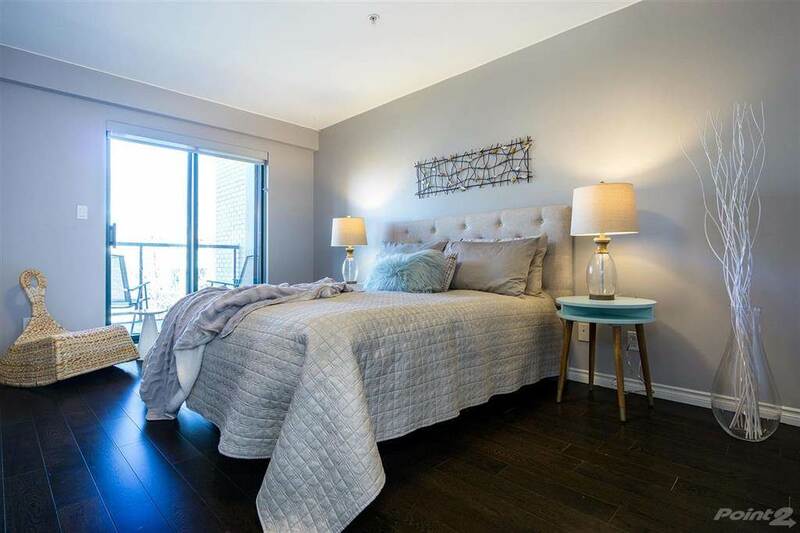 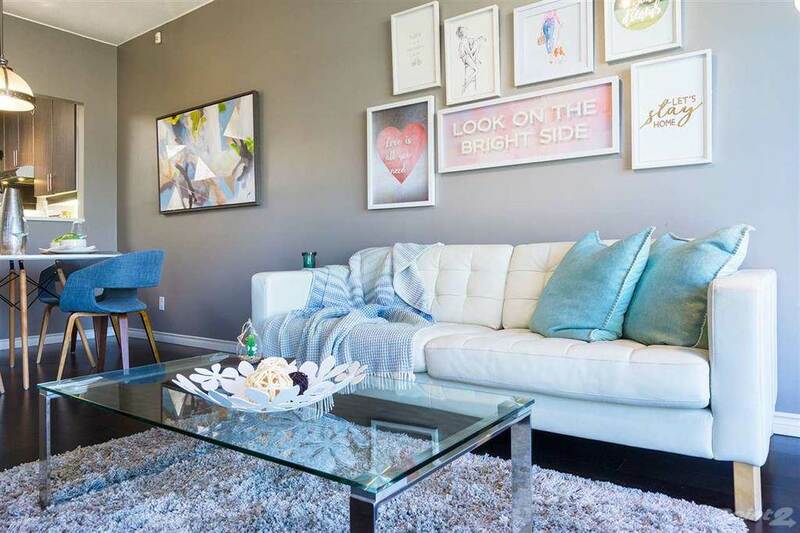 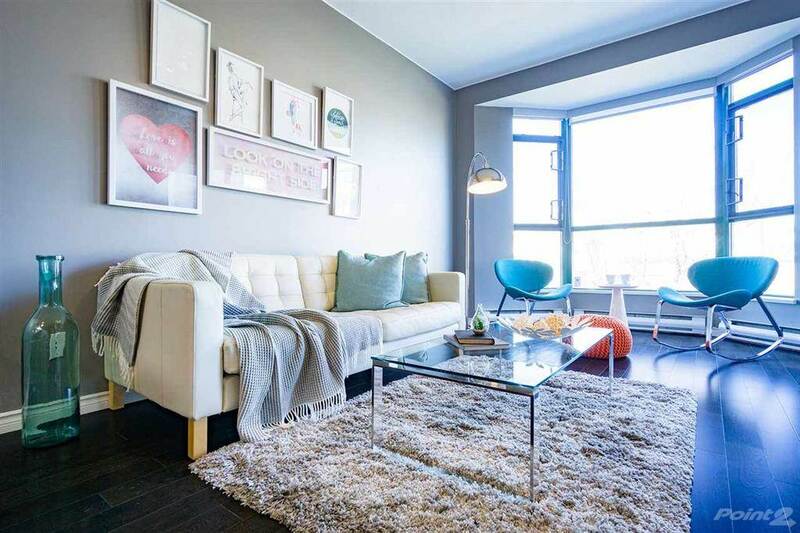 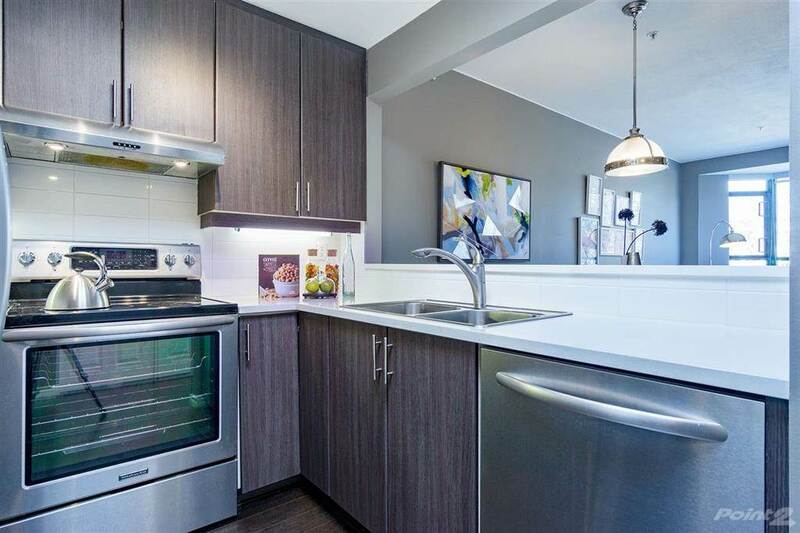 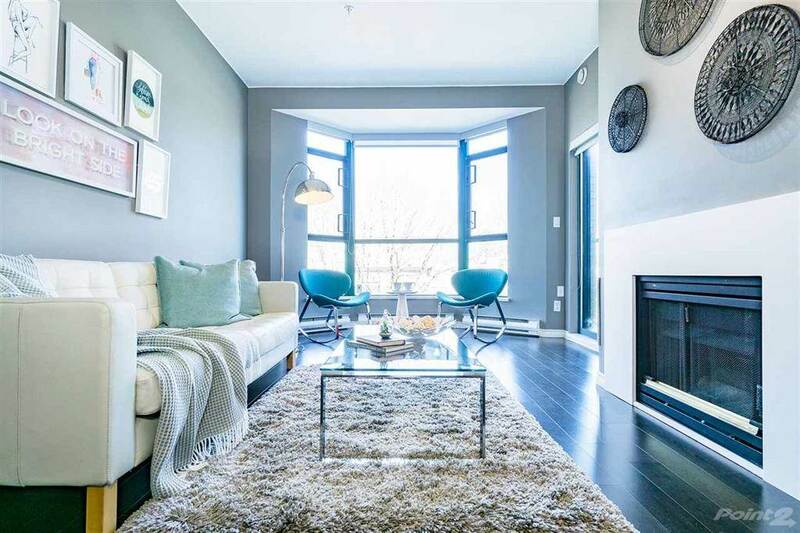 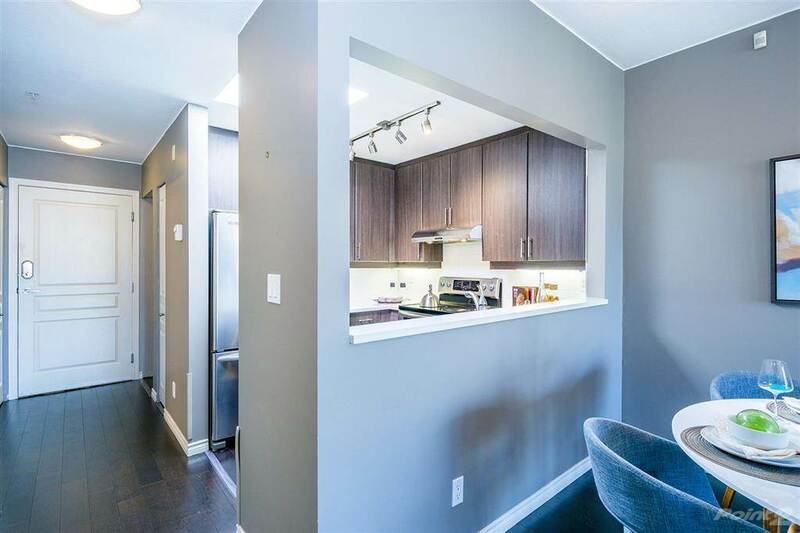 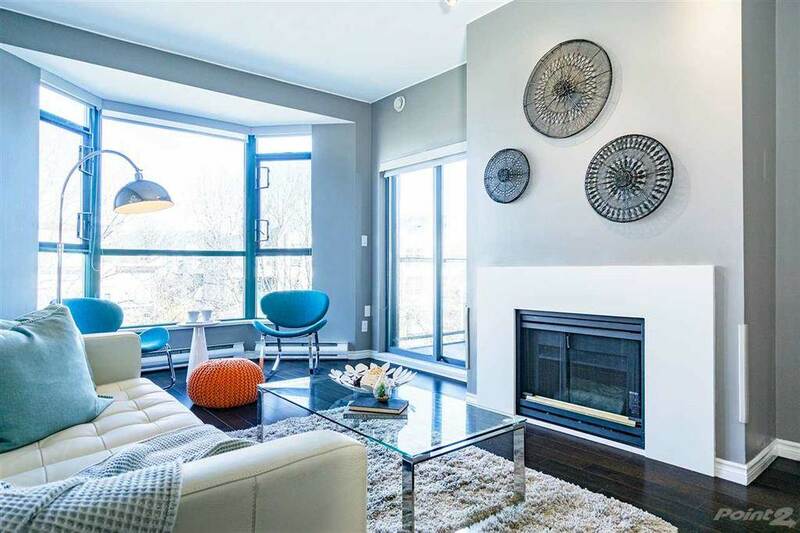 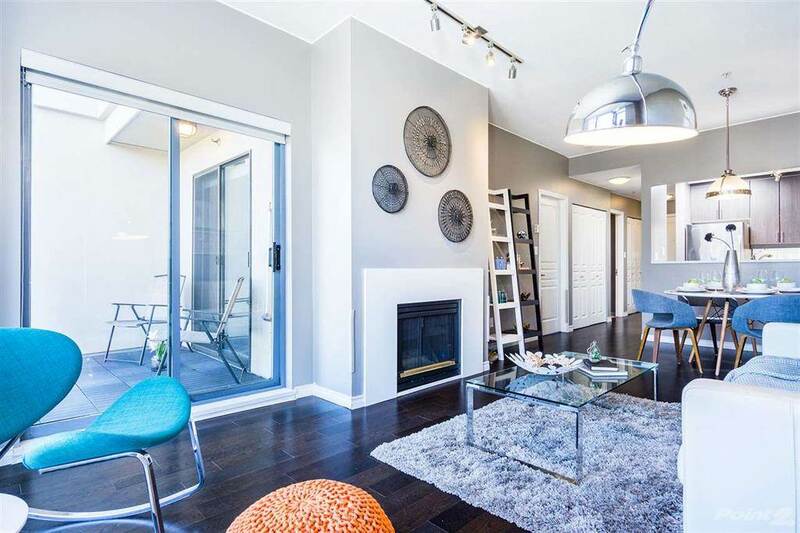 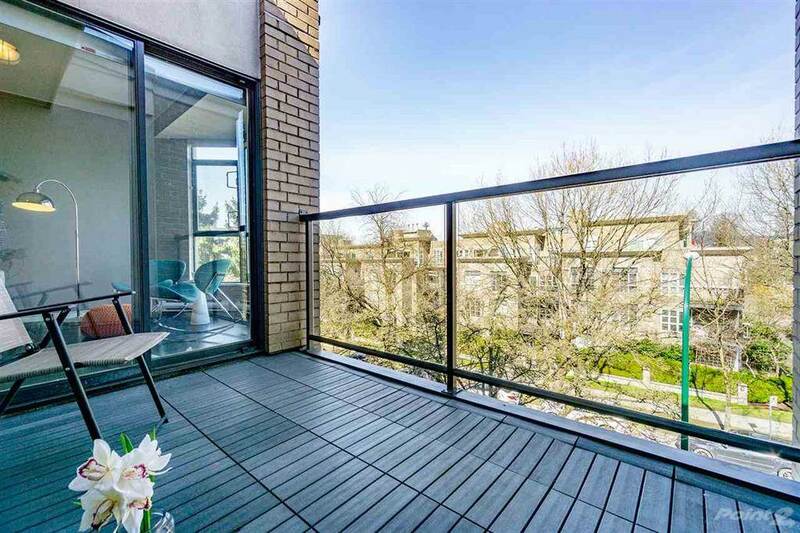 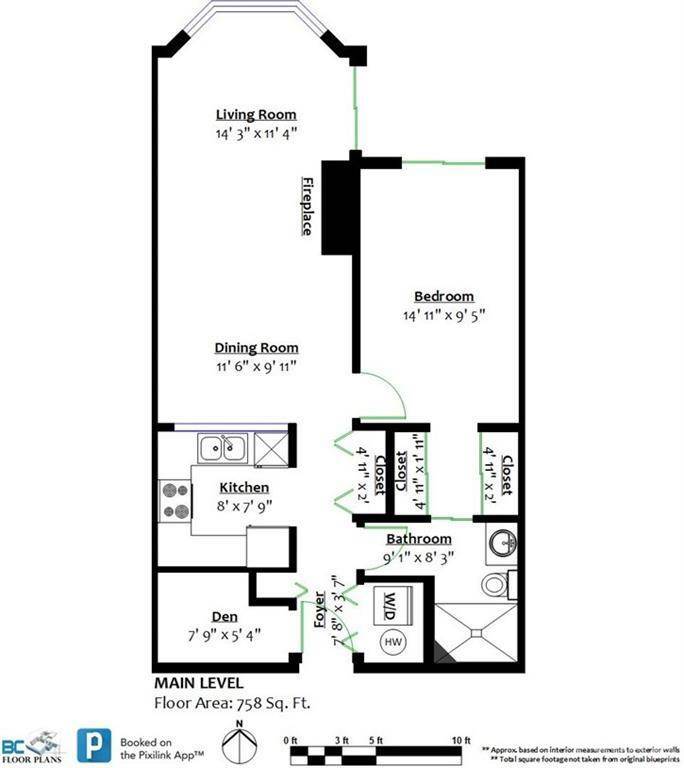 Spacious 1 Bed + Den unit in Arbutus West Terrace. 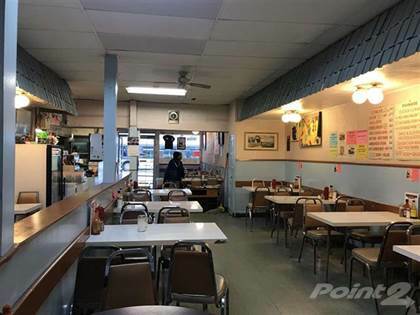 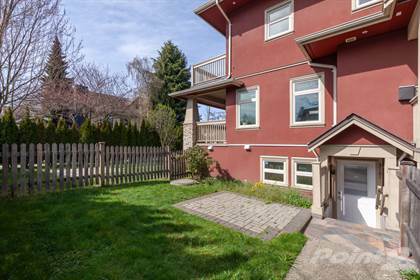 Located in Kitsilano area of Vancouver West. 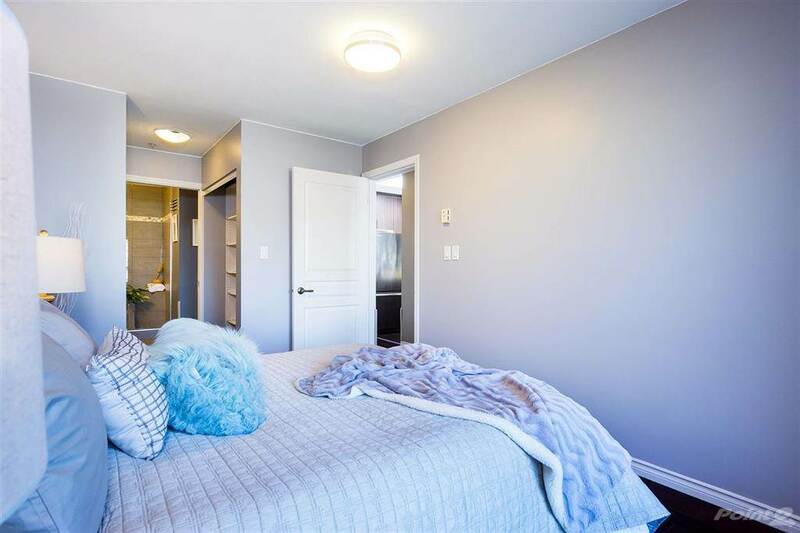 A short walk to all level schools, Community Center, Parks, Shopping, Restaurant and Kitsilano Beach. 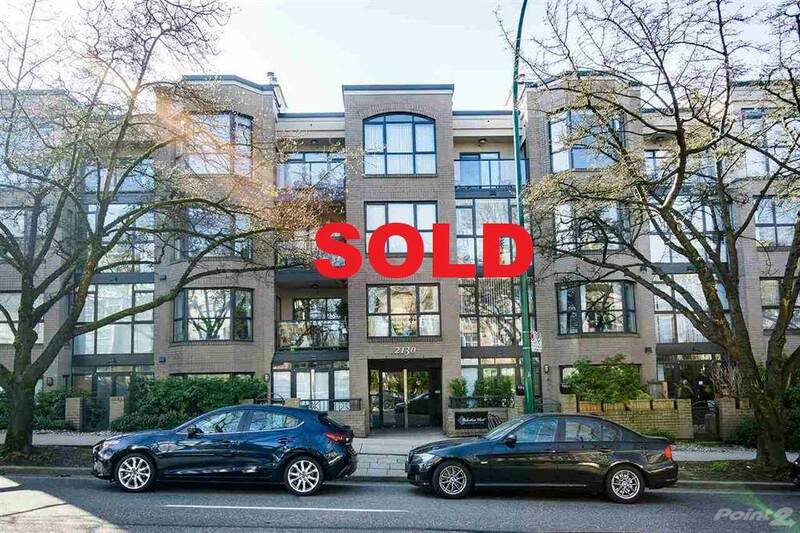 School catchment: Carnarvon Elementary & Kitsilano Secondary. 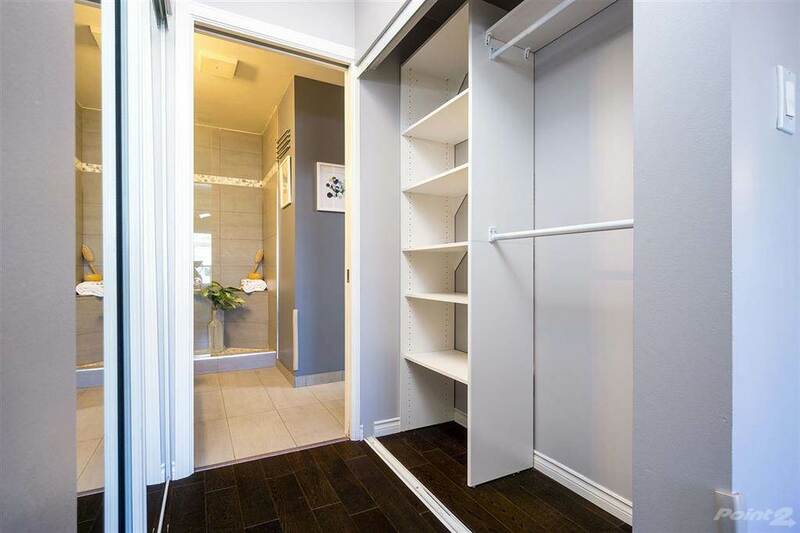 Includes 2 Parkings & 1 Locker. 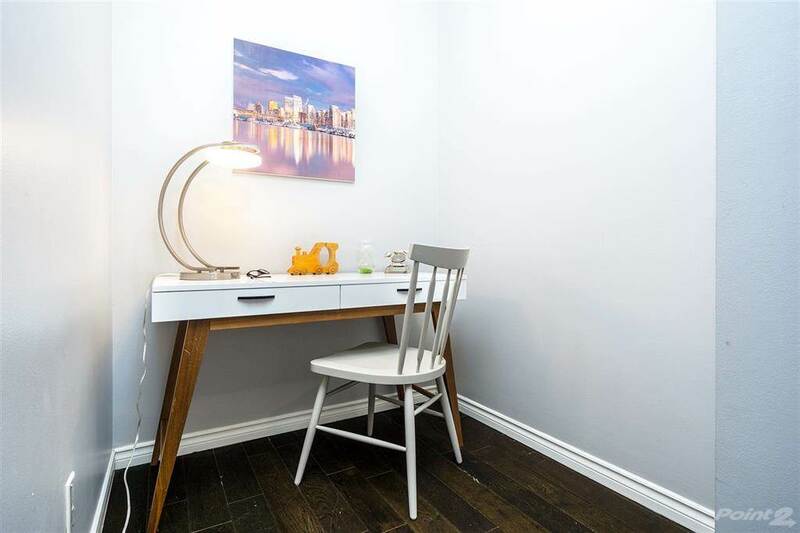 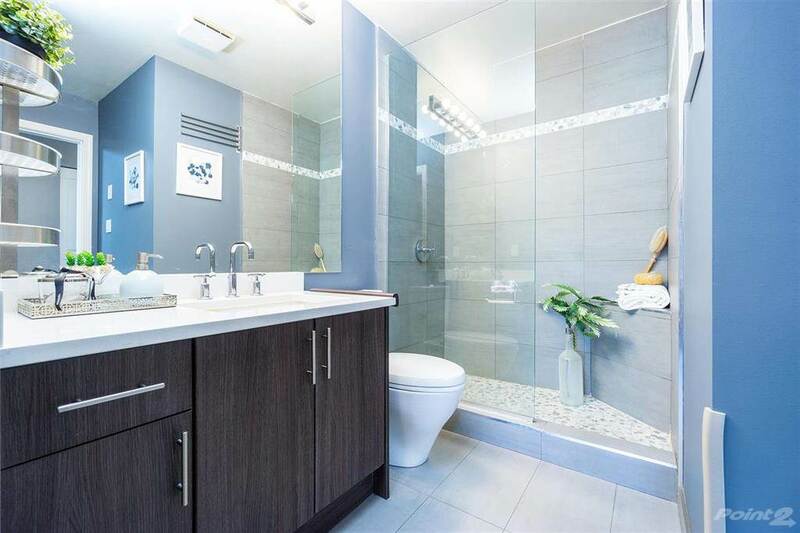 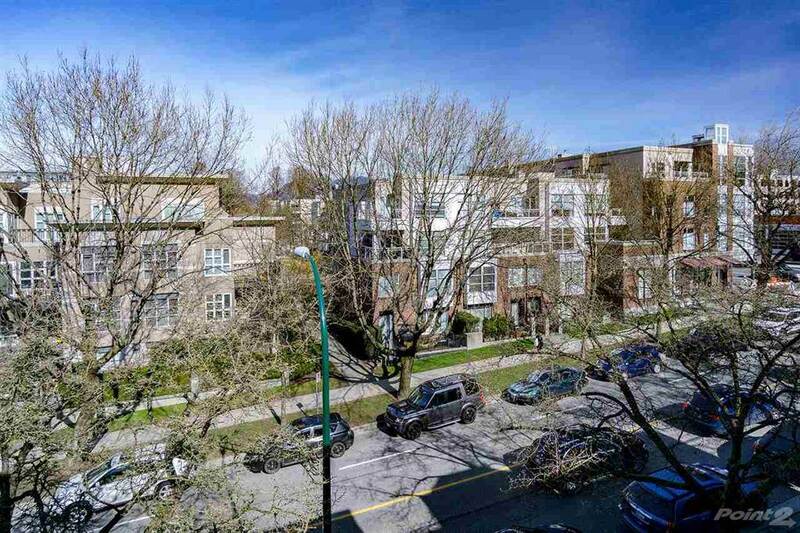 I am interested in 2130 West 12th Avenue, Vancouver, BC.